Above are some of the boarders enjoying the green grass on an awesome summer day. Above are riders enjoying the outdoor arena. Above are a couple pictures of the rotational pastures. We have a 12 stall stalling barn with 12x12 box stalls that have wall to wall mats and windows. This barn is heated and attached to the indoor arena. 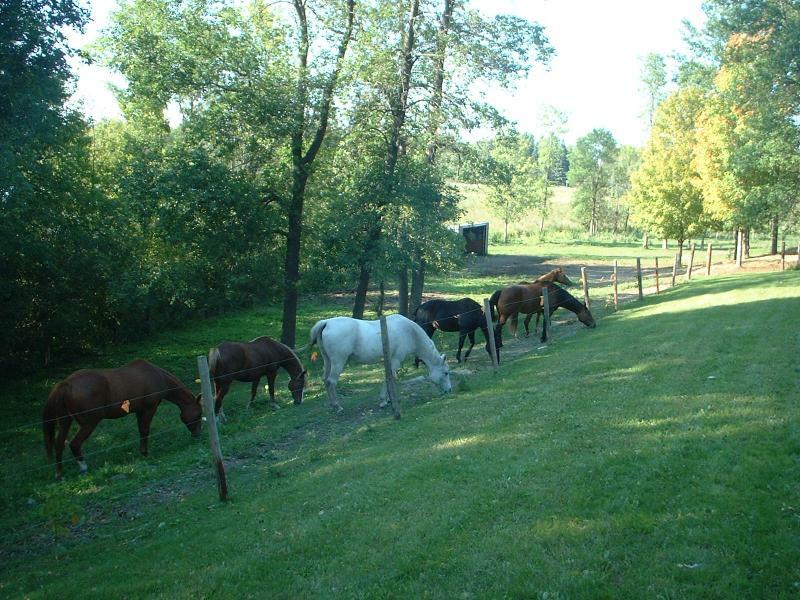 We also have a smaller barn that has 4 box stalls in it, that can be rented privately. Above is the wash bay that has both hot and cold water. 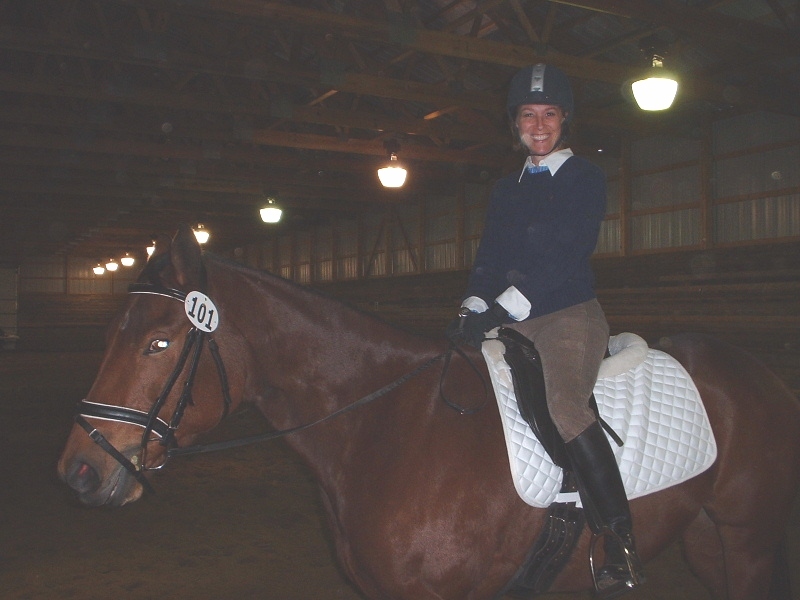 Above and below are a couple of our participants from our Dressage Schooling Show on October 27th.